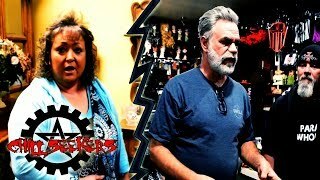 Chill Seekers Paranormal Investigation & Research Est. 2012 by Co-Founders Keith Weldon and Carissa Simpson. We explore Byron Hot Springs in Byron, CA. Special Thanks to George & Cara Schopplein. 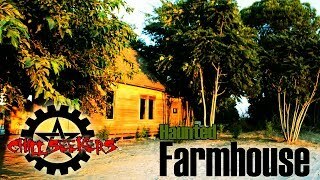 We investigate a haunted farmhouse at an undisclosed location. 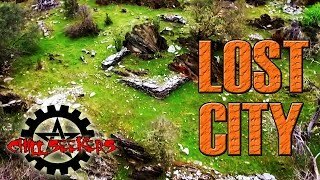 We travel to Calaveras County, California to investigate the ruins of a historic settlement known as Lost City. French settlers mined for gold in the area and built houses using stone. The foundations and walls of these houses still remain on the land 'til this day. Junior Guzman was stabbed after being dragged out of a bodega in the bronx by a gang of men. It's believed that he was misidentified as a rival gang member. He was only 15 years old. A look back at some of the spirit communication highlights of 2017. 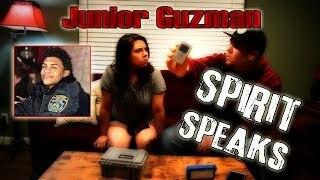 Chill Seekers Paranormal Investigation & Research. Est. 2012 by Co-Founders Keith Weldon and Carissa Simpson.